Grab your binoculars, your bird book, and head to the La Cygne area. 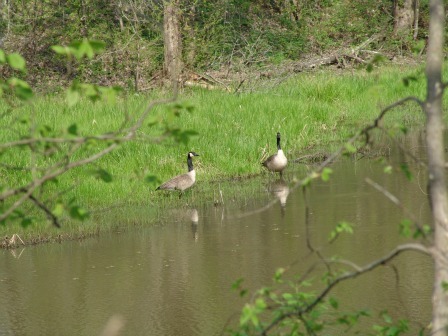 Depending on the season, you will find many species of birds that live in or migrate through our area. According to avid bird watchers you might see up to 315 species of birds if you are patient. In the La Cygne area you will find nearly 14,000 acres of water and marshlands. This attracts many migratory birds on their spring and fall trips. Just east of La Cygne, you can visit La Cygne Lake and Wildlife area. 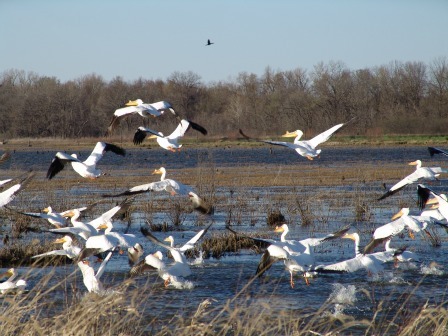 Travel just a little further south on U.S. 69 and you will find the Marais des Cygnes wildlife area and and the Marais des Cygnes National Wildlife Refuge.